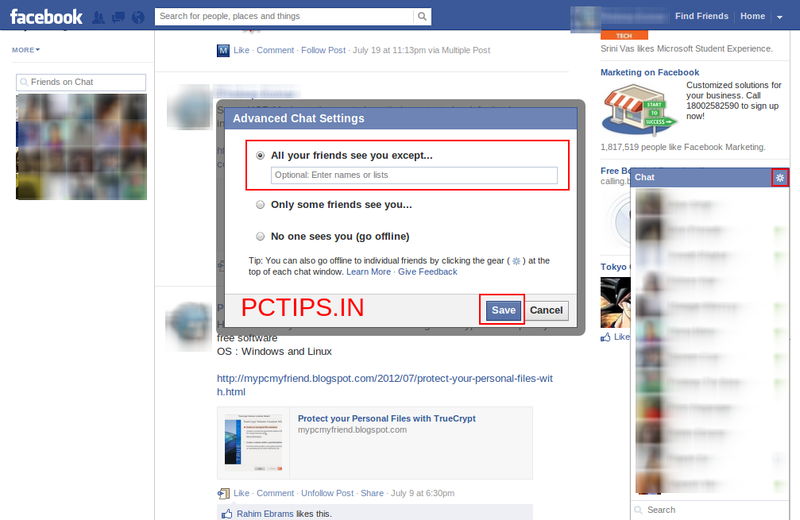 While you are chatting on facebook you may have thought : it would be good to appear in chat list only for some friends and just hide from the others. 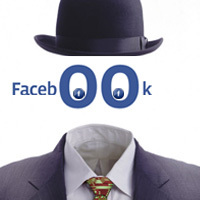 You may have already known how to do this since it is kinda primitive one for everyone in facebook. But primitives are the ones we are ignorant of. So this is for those who dont know this trick. NOTE : If you become invisible to your friend, then you cannot see whether they are in chat. So it is a two sided spear. Be careful before using it. In your chat box, click on Gear. If you want to be invisible for some of your friends then, in the 'All your friends see you except...' text box, enter the friends those to whom you want to be invisible. 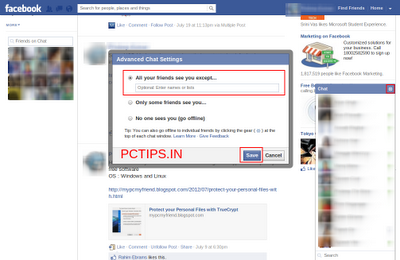 Or if you want to appear in chat list only for few friends then enter their name in the 'Only some friends you see...' The others will not be able to see you in chat list. Thats it guys . This was much easier right. Stay tuned for more updates.